Students gearing up for the WIOL season are welcome to take part in this free training that includes lunch! 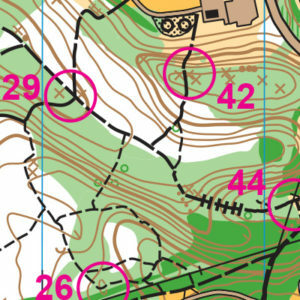 After rotating through the stations, students taking basic training will try a beginner-level orienteering course. 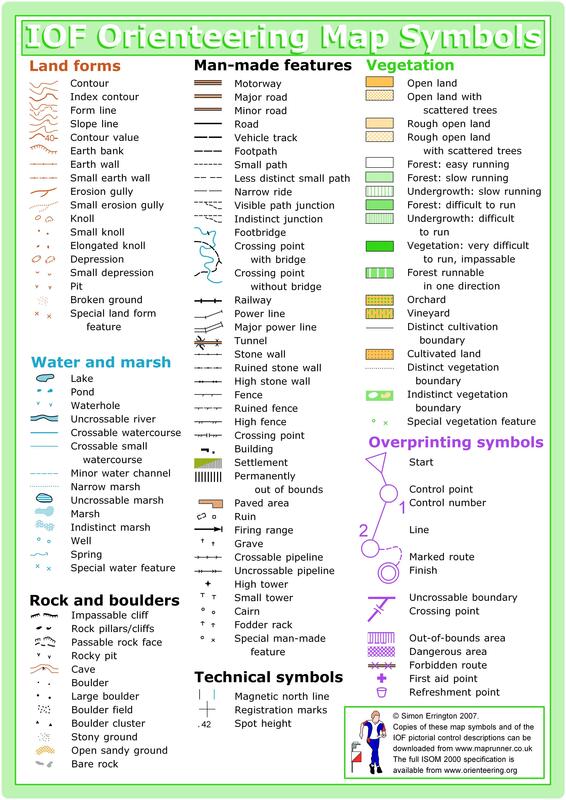 An opportunity for students to go more in depth in how to read terrain. After training, students will run a varsity level course that will take 30-45 minutes to complete. Registration for this training is free! Lunch is included, however, there is a $3 no-show charge to account for wasted food. Registration will close Wednesday, October 10th, at 9pm or when classes fill up, whichever comes first. Please register early to be sure and get a spot, last year we had a long waiting list for all classes!